Speaking at the conference, Chief of Staff of the Iranian Armed Forces Major General Mohammad Bagheri said the country needs military bases on the territory of Syria and Yemen. 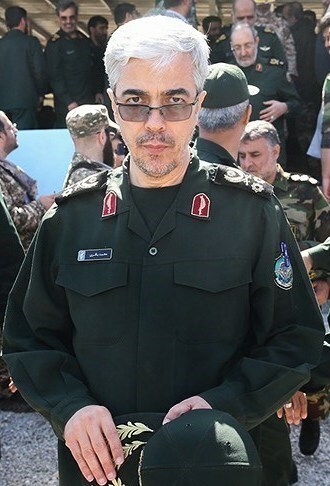 Mohammad Bagheri declared: «Such bases would become an effective deterrent». Chief of Staff also stressed that one of the main directions of military Tehran's strategy is to deter the enemy and prevent him to their territories. Moreover, the Navy of Islamic Republic of Iran Army plays a critical role. Mohammad Bagheri stressed that Iranian ships had to be in the Indian Ocean «as actively as in the Gulf of Oman». However, there is the information that Iran and Pakistan have certain agreements in this area.